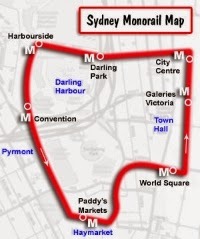 The Sydney Monorail was conceived as a way to redevelop a waterfront district, not as an efficient transportation addition. It does not distribute from a heavily used regional rail line. After a few decades, it was demolished. Downown Miami's Metromover does interface with stations on the high-capacity Metro, Opened in 1986, it was expanded in the 1990s and is judged by most to be a success. One of the biggest problems created by a metro station is the very result of its attractiveness. Its traffic exists because people want access to metro stations across the city. They then exit the “system” and walk to their final destination -- or take a bus, taxi, bike or zipcar, or retrieve their car and drive on. Metro stations are busy hubs with lots of traffic. The public converges on and leaves them in many ways. There is competition for space that jams up if not regulated. Pedestrians and bikes need safe access and tamed traffic. Buses, vans and taxis need easy access. Drivers need parking. Retailers need buildings. The busier the station, the more traffic needs to me managed. One way to relieve metro-station traffic pressure is with APM or ATN plug-ins. For podcar plug-ins, we have good ideas especially in Sweden. Ultra at Heathrow is an airport-feeder: two parking lots linked to the edge of Terminal 5 at London’s largest airport. Several APMs -- fully automated and driverless, but with conventional online stations -- feed metros. The most notable is Miami’s “downtown people mover” now known as Metro-Mover. More than just a cute name, because it does just that. Miami Metro’s busiest station is happily integrated with the DPM, supplied by Westinghouse, now Bombardier. This sophisticated south Florida metropolis has a flare for names. They call the new airport APM MIA-Mover. Toronto’s Scarborough line feeds the subway. Singapore has three APMs that feed into metro stations. London’s Docklands started as a metro extender and been flexibly expanded to a network with several metro interfaces. 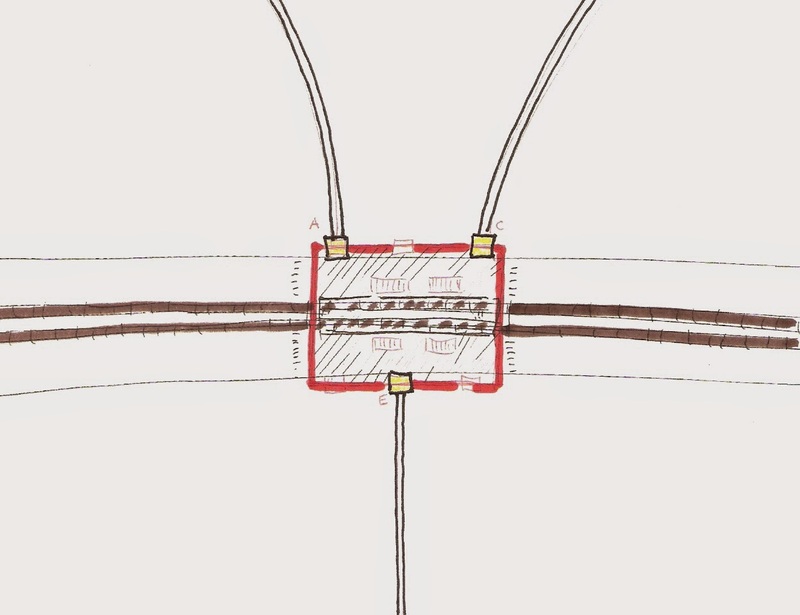 Good podcar plug-in planning has been done in Sweden -- King’s Curve, Flemingsberg, Uppsala, etc. Come to PCC9 (Nov 4-6, Mountain View, CA) to learn more.